I'm a huge pop culture fan, which means that I'm also a huge Netflix fan. I love finding new shows, or re-finding old favorites, and marathoning them (yes, Netflix, I'm still watching). Sometimes I feel like I've seen everything I'm interested in on Netflix - which is why I was so excited this week when I saw that Oh, Hello on Broadway is now on Netflix! 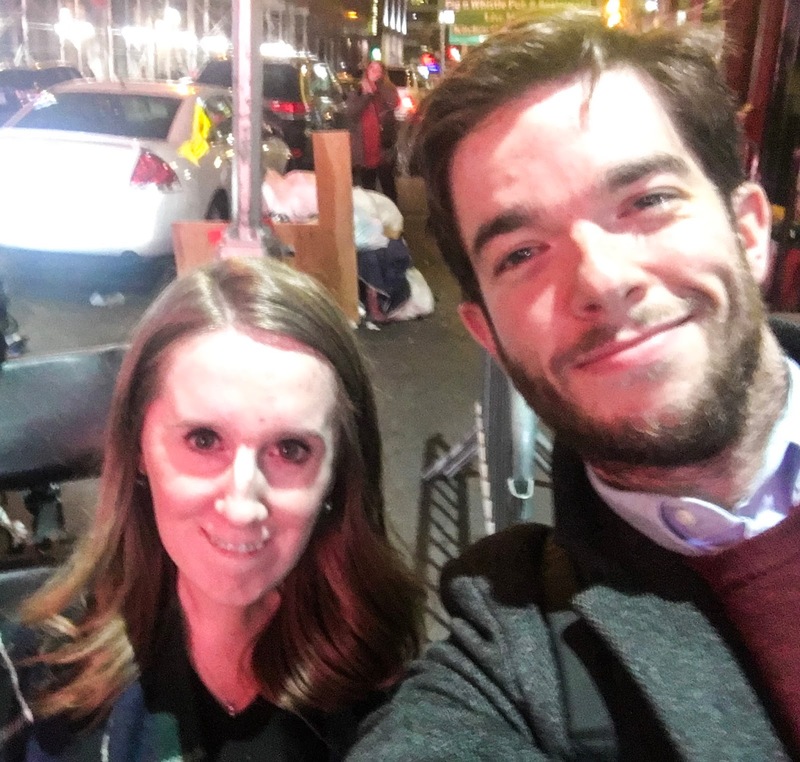 When I was in New York last year seeing Hamilton, I made time for one more show - Oh, Hello, with Nick Kroll and John Mulaney. Oh, Hello is something that's really hard to describe... it's a play within a play; a show that's based on the recurring sketch from The Kroll Show. But what you really need to know is that I didn't stop laughing for more than a minute at a time during the show. It's hilarious, with lots of pop culture references, and show on Netflix was the night that Steve Martin stopped by to be interviewed. It's just as funny on Netflix as it was in person, and it's the perfect thing to watch over the weekend! 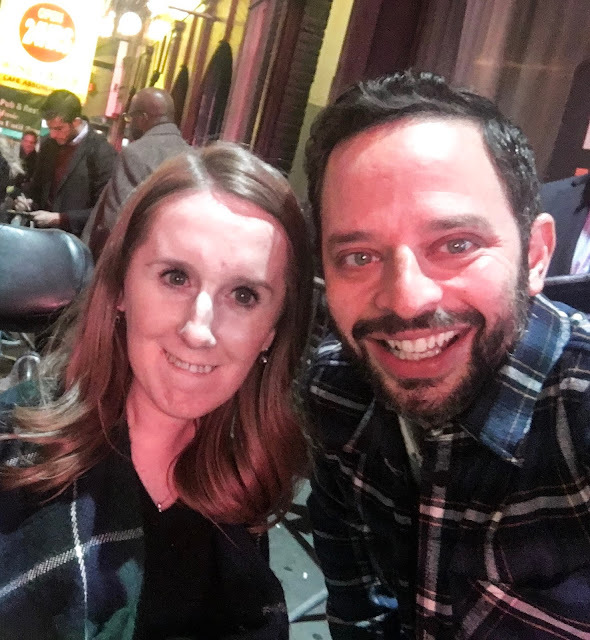 When I saw the show on Broadway, I stopped by the stage door afterwards, and Nick Kroll and John Mulaney couldn't have been nicer or more gracious! Enjoy your weekend, and check out Oh, Hello on Broadway if you're looking for something new to Netflix! Since your other recommendations have not disappointed, I have Oh Hello on my list of things to do this week! Let me know once you watch it - a lot of it is silly humor but it's SO funny!